You will save time and money when you hire a pest professional to treat and maintain your home's pest issues. We take pride in taking care of you and your home. We use the safest, most effective products to effectively keep your home pest-free. And in the rare case you do see something you shouldn't, our service calls are always free. Here is a detailed listing of the services we offer to make your life a little easier. We offer monthly, bimonthly and quarterly pest prevention for commercial and residential structures to treat and prevent ants, roaches, spiders, silverfish, wasps, earwigs. Your initial service includes interior and exterior treatment as well as web and wasp removal from the exterior of your structure. At each recurring service, only the exterior needs to be treated. Baiting web and wasp removal will also occur. Should intrusion of pests under your current service plan occur, we will provide additional services necessary at no extra cost. Excluded Pests: (Unless otherwise noted in contract) big headed ants, tawny ants, carpenter ants, German roaches, rodents, bed bugs, wood destroying insects like termites and certain beetles, as well as newly introduced exotic species. With Lawn & Ornamental Service you will receive seven annual visits. Three premium slow release granular fertilizations with supplemental liquid fertilizers. Timely application for the control of lawn and/or plant damaging insects, including fireants. Application as needed for the control lawn and/or plant diseases. Treatment for broadleaf weeds in turf areas only. *Palms and large trees can be added for additional charge unless otherwise noted. Customer agrees to follow the recommendations of Bug Assassin for optimal care. This service includes rodent proofing (if possible) and trapping with follow up services. If elected, a minimum of six tamper resistant rodent bait stations will be placed around the structure. Bait stations will be inspected and replenished monthly. Living on the Treasure Coast, we are prone to rats and sometimes mice. 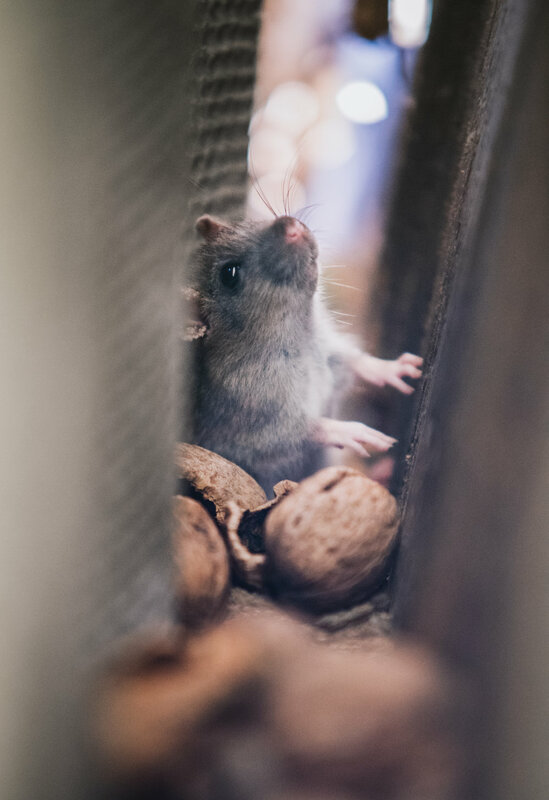 Your initial rodent service includes rodent proofing and trapping rodents that have access into the interior of structures. After we are confident there aren't any more rodents accessing the structure, a monthly baiting system can be implemented to protect against further infestation. Subterranean termites are responsible for $5 billion of damage each year in the US. We provide protection for your home or business by applying a barrier of the industry leading termiticide around the foundation of your home. This treatment protects your property for up to five years. A retreat warranty comes standard for one year and can be extended with an annual inspection for up to five years (see pricing for annual inspections). 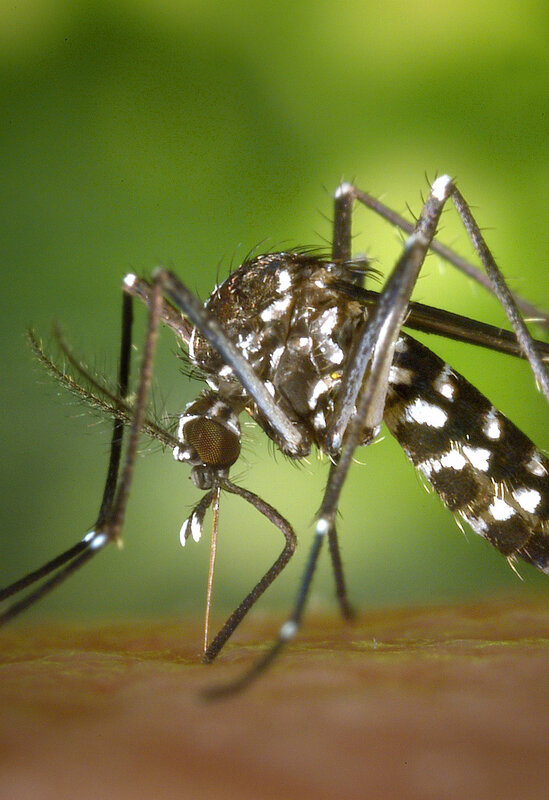 Let us treat your property regularly or prior to an outdoor event to help keep mosquitos to a minimum. This treatment lasts for 60 days and should be performed approximately one week prior to an event. "The Bug Assassin crew was very friendly and professional. They fully explained the entire process, completed the work on time, and cleaned up the property to my satisfaction. We intend on contracting Bug Assassin for additional services in the near future!"